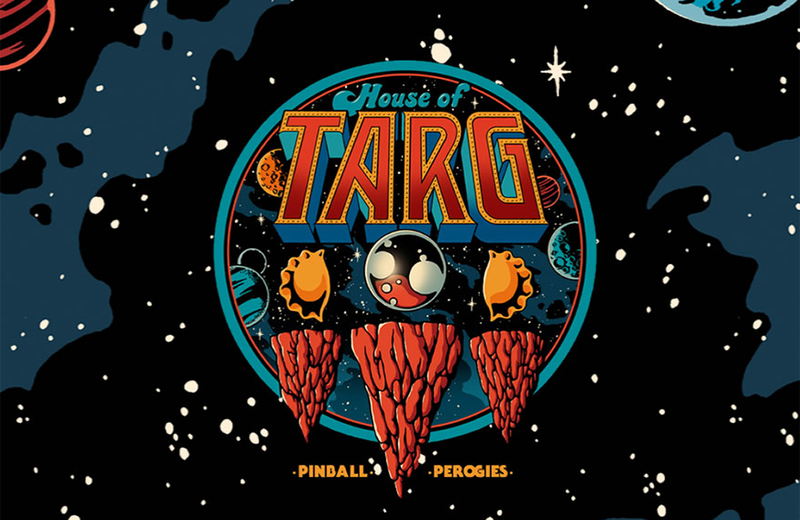 As any gamer in Ottawa knows, House of TARG, is the place to go if you want to hone your pinball skills. As an added bonus, TARG is also a live music venue and one of the few places in the area to serve homemade pierogies. 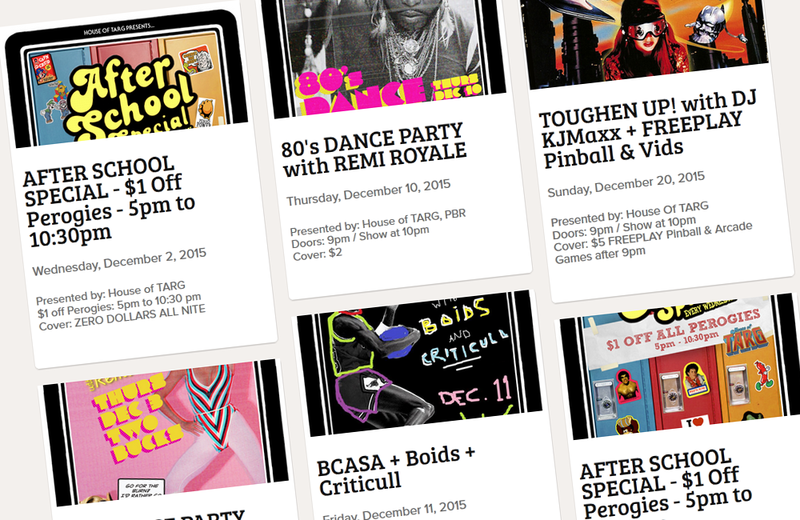 This combination of elements makes House of TARG a must-visit destination in Ottawa. In the age of console-gaming, what brings people out to play vintage arcade games? 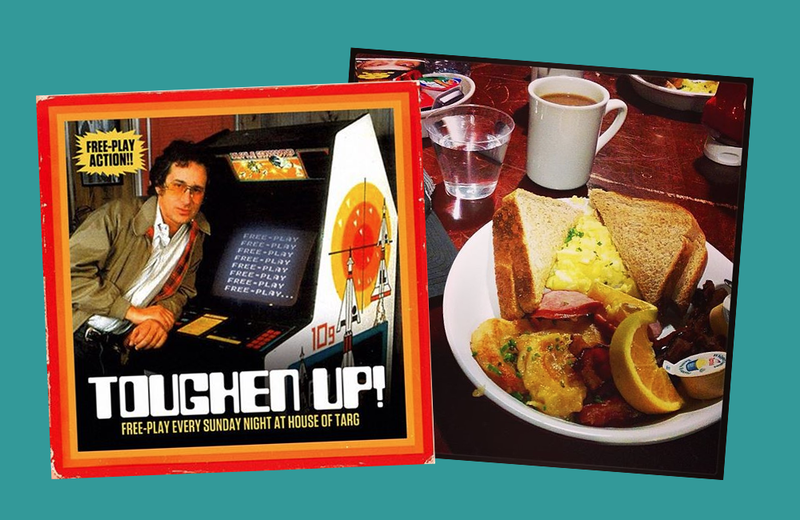 I asked TARG co-founder, Paul “Yogi” Granger to talk about about the allure of classic arcade games and the environment he helped to create at House of TARG. What is it about Ottawa that made you think an old-school arcade would be embraced? 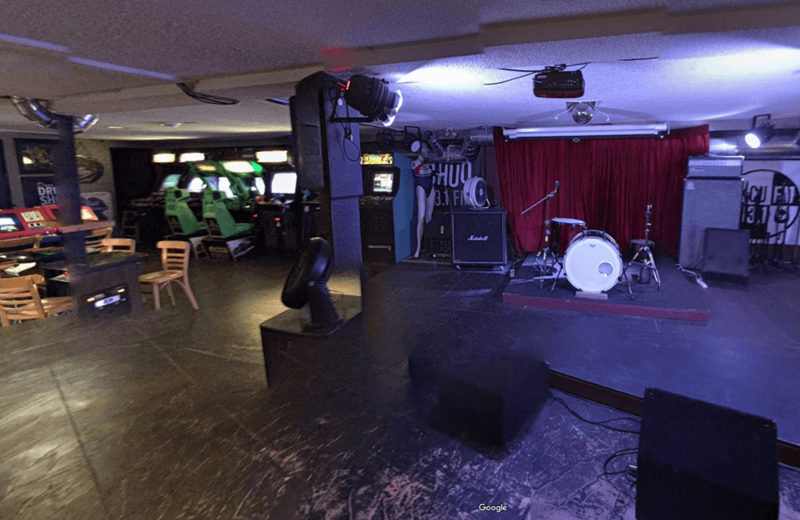 We started hosting shows once a month at the old warehouse on Main Street which was TARG1/Meatlocker – as I started to collect machines I could see the social effect they were having – people were hanging out! Strangers are playing together, meeting new folks and having a great time. Nothing like this existed in Ottawa, the gaming and music community was totally into it – worlds collide! Pinball, live music, and pierogies are a unique combination. How did that come about? I’m half Ukrainian, and I was always bummed that there was no place in Ottawa where I could go for handmade pierogies – they take so much time and effort to produce, you’d have to be nuts to get into it! Haha – also, chicken wings and club sandwiches are delicious but boring as hell. I figure if you’re going to do something public, go full out and commit yourself to something different and interesting. The bank told me they wouldn’t lend us any cash to start up unless we did a deep fryer – no problem; we don’t need the banks. We are an independent business and support independent/original ideas. There are so many great classic arcade games. How do you go about choosing which games to bring in? Many of our games come from the private collections of our operators/partners. We try to offer a ‘classic’ arcade experience, many of the games are still .25 cents a play (Pac-Man, Donkey Kong, Double Dragon, Turbo). 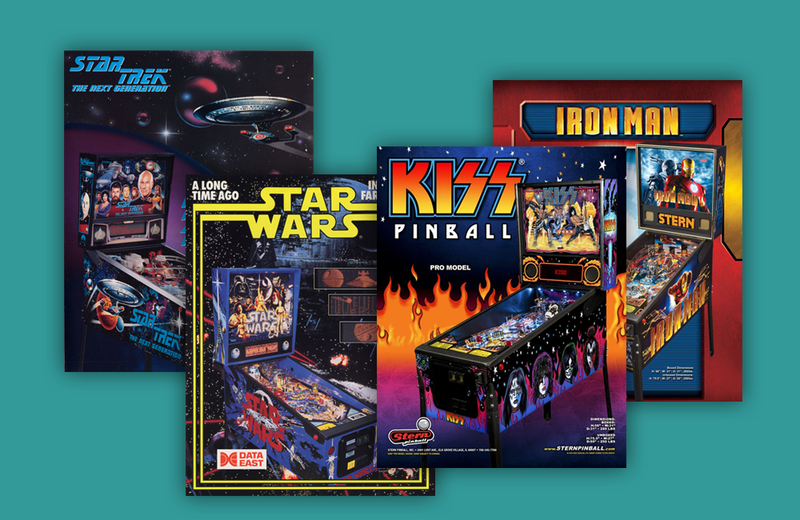 We also love pinball which is a big focus at TARG; we try to have a wide selection of old classics and brand-new titles. Our game list changes often as we buy, sell, flip, restore, and enjoy games old and new! Gaming has come a long way since the golden age of arcade games, and there are a lot of new gaming genres. Why do you think arcade games have remained so popular? There’s something about the simplicity of old games and the social experience of going somewhere to play games with others – although they seem simple/easy they are quite challenging! High scores, tournaments, and 8-bit technology will always be fun for people of all ages! Some folks enjoy the retro/memories, others are experiencing it for the first time – win win! What new arcade games are being produced that you think are future classics? Some of the pinball tables that are being produced now are amazing. We fully endorse companies like STERN, JERSEY JACK and a couple others who are dedicated to providing gamers with an unmatched analogue experience, so much fun! These tables will be worth some serious dough someday – and with good reason! Pierogies, anyone? 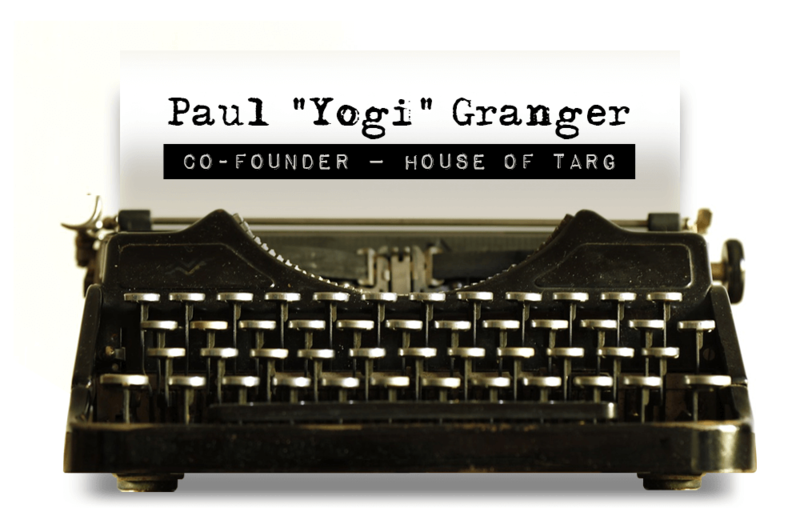 Visit House of TARG at 1077 Bank Street, Ottawa, Ontario. Learn more on their website. You can also find them on Instagram, Twitter, and Facebook. Look into the minds of movers and shakers in the play industry – five questions, one fascinating person. Benjamin Woo is Assistant Professor of Communication and Media Studies at Carleton University in Ottawa, Canada. His new book, Getting a Life: The Social Worlds of Geek Culture, examines the communities that thrive within geek culture. KB Toys set the industry abuzz with news of its reinvention. Toy Tales talks with CEO Ellia Kassoff about the history of the beloved toy retailer and how he's re-imagining the brand for today's consumer.